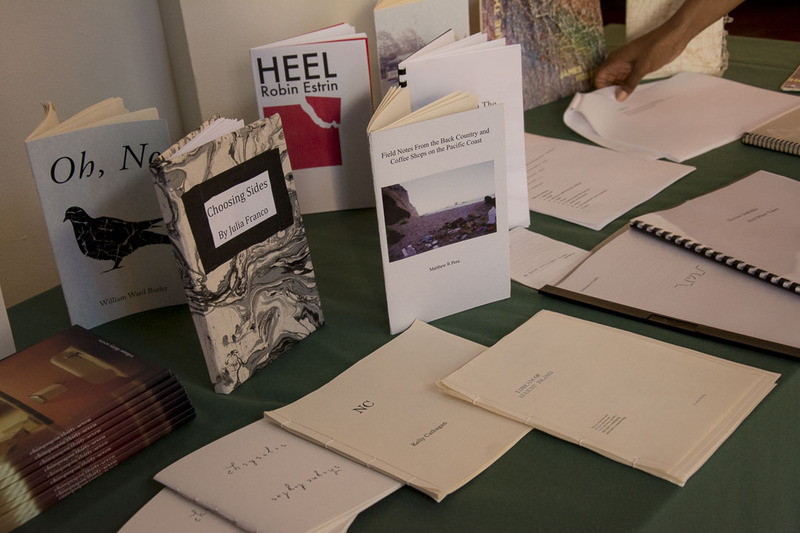 The Creative Writing Program program is administered by the Literature Department at UCSC. Click to visit the site! Your gift to the Creative Writing Program helps to support outstanding students and our nationally recognized program. Learn more or give today.